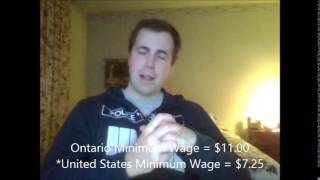 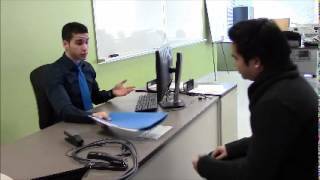 Students Jennah B., Stephanie S.
Students Shelly C., Jing Y., Erika V., Yujing Z., Jason T., Daisy C.
- companies who falsely claim to be "green"
Allegations that WestJet tried to access Air Canada info in order to plan pricing schedules. 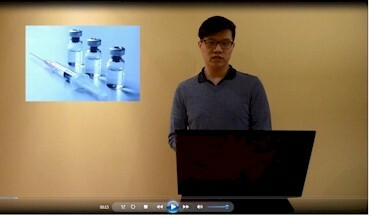 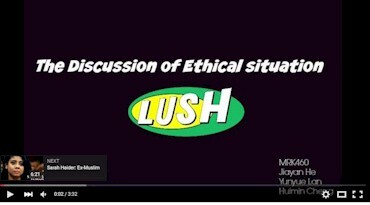 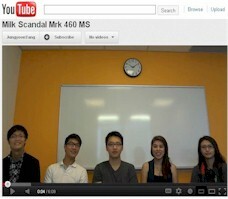 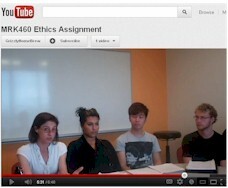 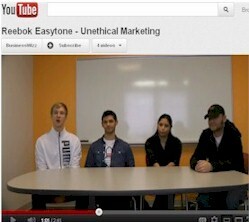 Students Jathuzan K., Steve L., Talia R. and Subi T. in MRK460 at Seneca in May 2012 made a video about the tainted milk scandal in China in 2008. 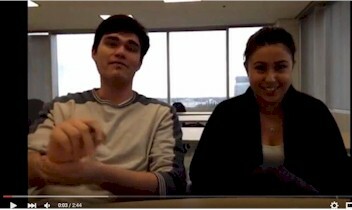 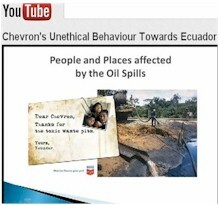 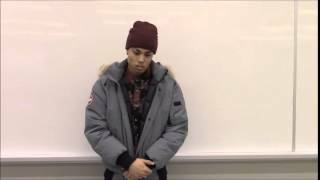 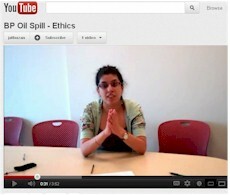 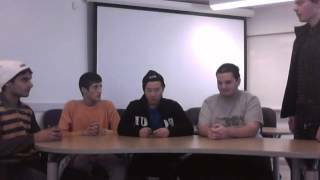 Students Rocky Y., Uni Y., Andrea R., Anthony L. and Jonathan H. in MRK460 at Seneca in May 2012 made a video about the BP Oil spill in 2010. 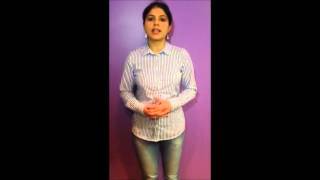 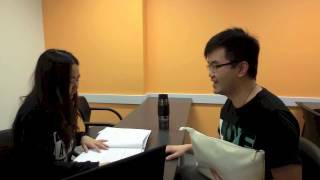 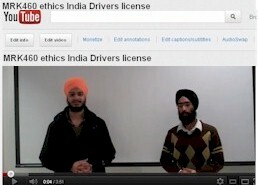 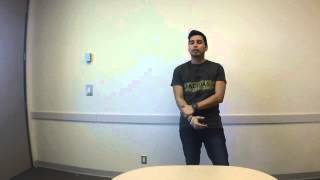 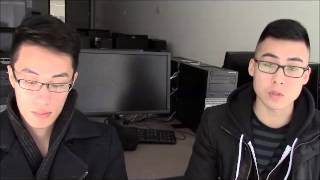 Students Ishwinder S. and Simran S. in MRK460 at Seneca in March 2012 made a video about some unethical things in getting your drivers license in India. 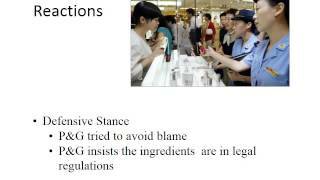 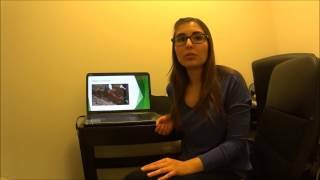 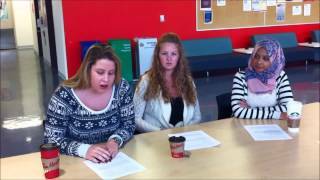 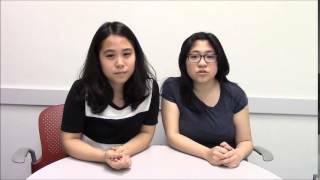 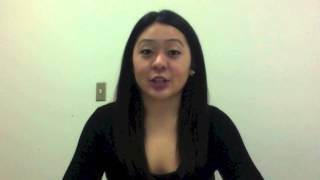 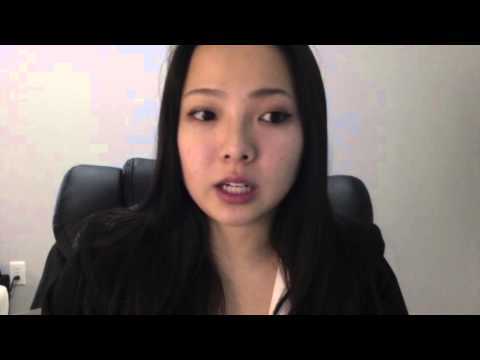 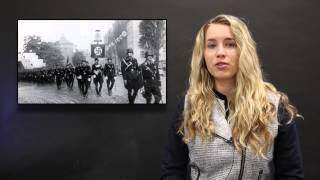 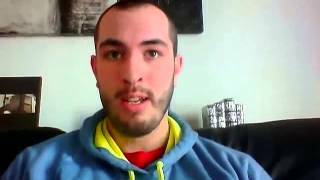 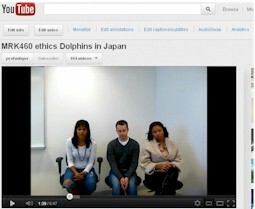 Students Alyssa C., Kathryn C. and Duncan S. in MRK460 at Seneca in March 2012 made a detailed video about dolphins being killed in Japan, and the meat being marketed unethically.